← Story Time: Music & Noise! 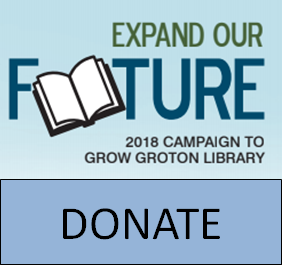 Sept. 22, 10am! 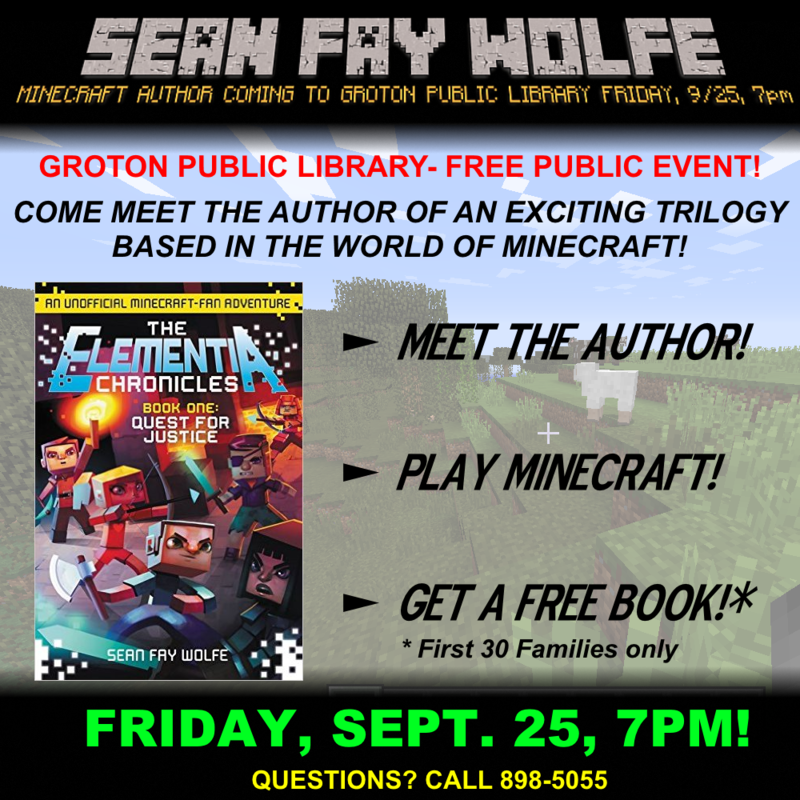 Minecraft Author Sean Fay Wolfe: Friday Sept. 25th, 7pm at the Library!